Hooray!!! Our secret’s out! 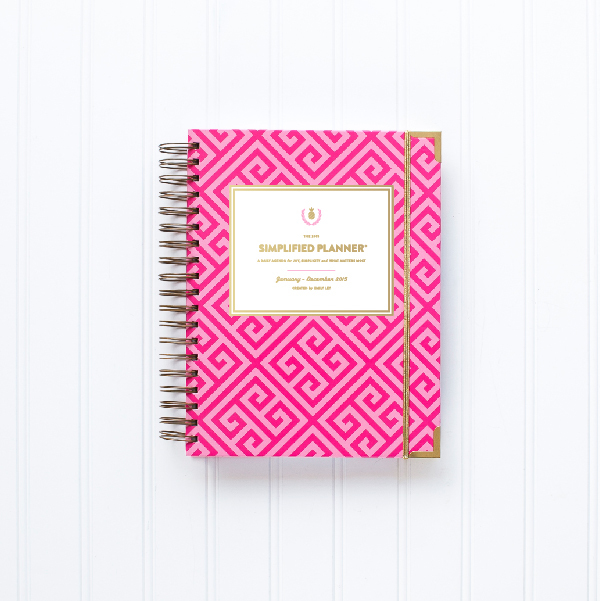 Our 2015 Simplified Planner® has THREE beautiful covers to choose from! 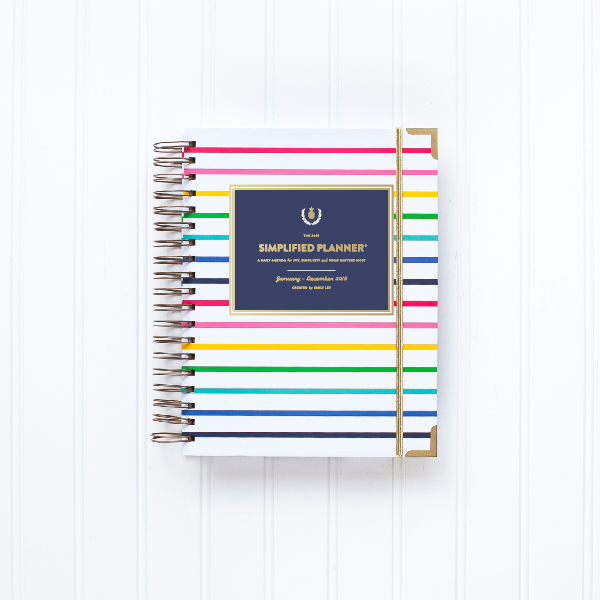 Our signature happy stripe, pink key and navy dot. These will be available for sale on Wednesday, September 3 at 10am EST in our shop. 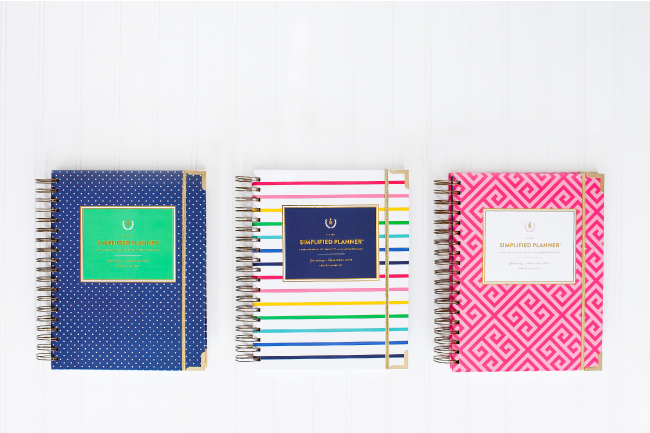 We aren’t offering a pre-order this year BUT all orders are GUARANTEED to ship the NEXT business day (HOORAY!!! )Scroll to the bottom of this post for a little video with all the details! 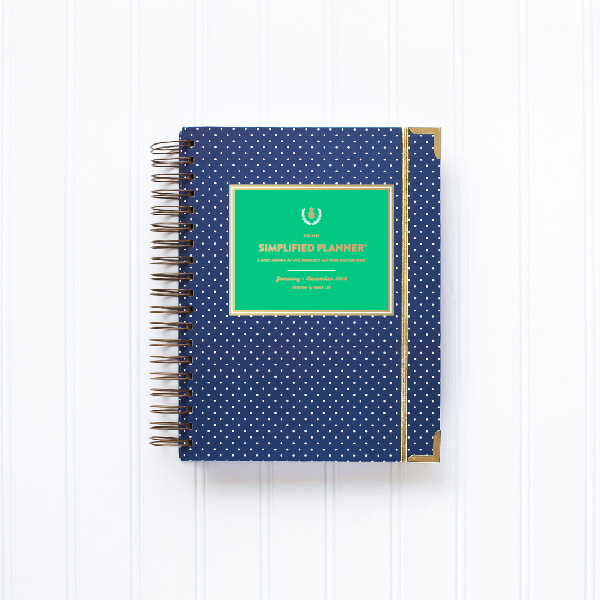 The 2015 Simplified Planner from Emily Ley on Vimeo.